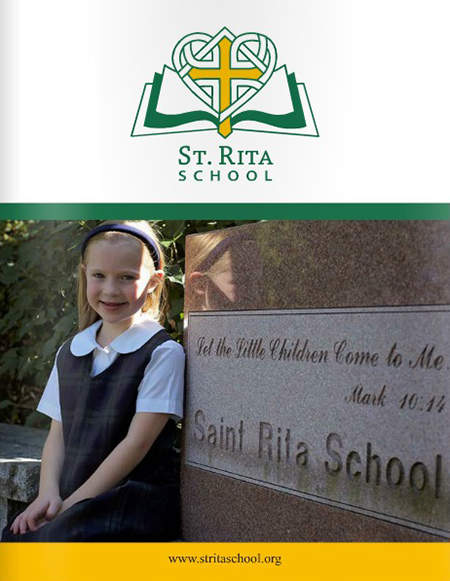 We want you to know about our school and its history, understand our values, and learn more about the outstanding people who make St. Rita School a great place to be. 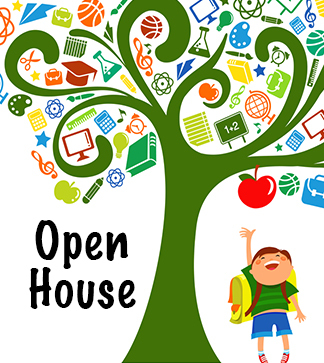 We invite you to join us for our open house (for prospective families). 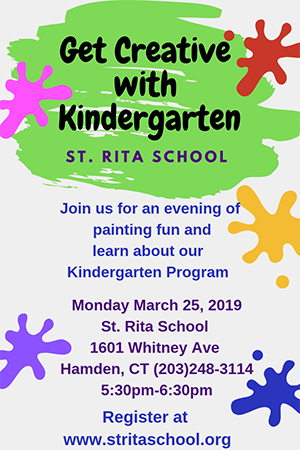 During the open house, you will have the opportunity to learn more about what our school has to offer and what it means to be a part of the St. Rita community. Be sure to check back for upcoming open house dates. Please visit us for our Welcome Days and Shadow Days. We invite you to visit our event page to register for our Get Creative with Kindergarten program today!